Taking inspiration from the artistry of nature, Organic Opulence adds a sophisticated sheen to the living world. Animal hides, geodes, and fruit all inform this look, without requiring a primitivist rustic style. Chic, sleek, and elegant, but still connected to the organic beauty of the environment. 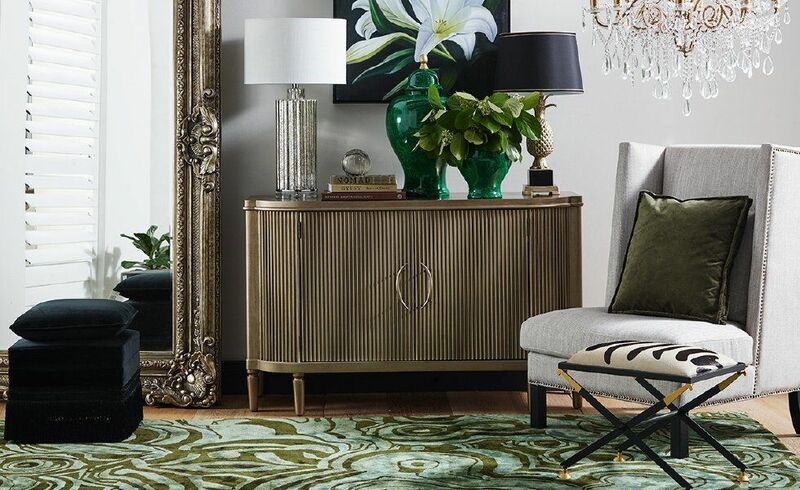 Organic Opulence mixes the old and new, with both traditional and modern pieces to create a space that is overall connected. These products can get you started on your own Opulent Organic space, but if you are looking to really get the look, give us a call about our personalised interior styling services. We’ll help you create the room of your dreams that suits your personal taste, style, and budget.